Delays will be caused by a two week trip to Europe. It’ll be my first time back in since I arrived in Montreal 18 months ago so it’s all fairly frenetic. Brilliantly though, I start where I got the idea for this project and will be re-reading Lorànt Deutsch’s Metrome: l’histoire de France au rythme de métro parisien. Until then, joyeux fêtes. D’autres messages suiveronts. 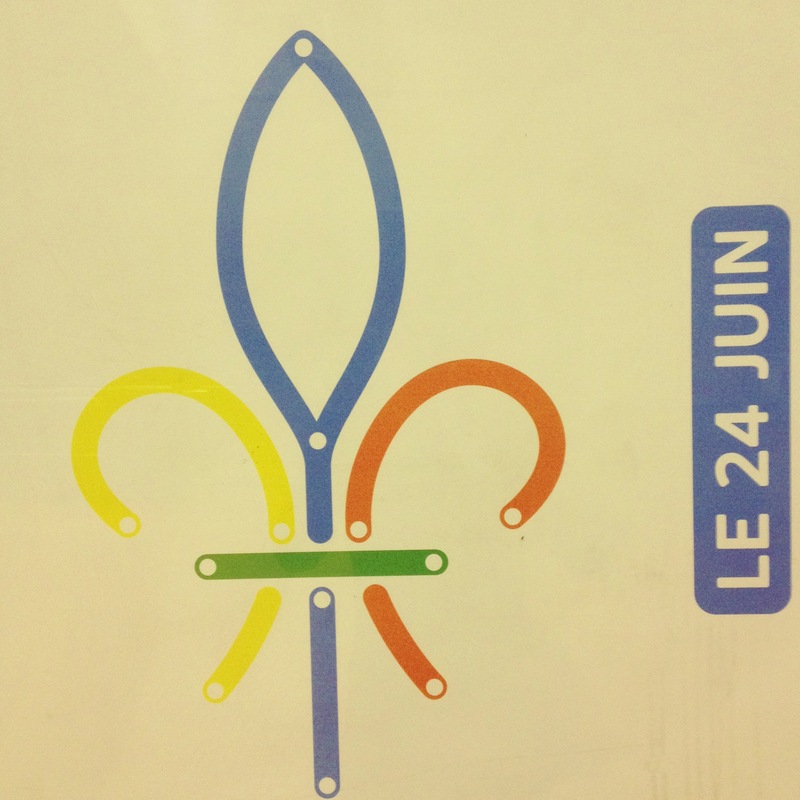 Posted in Montreal Metro, Uncategorized. Tagged metro, montreal. Next: Next post: From Cartier, Happy Canada Day!